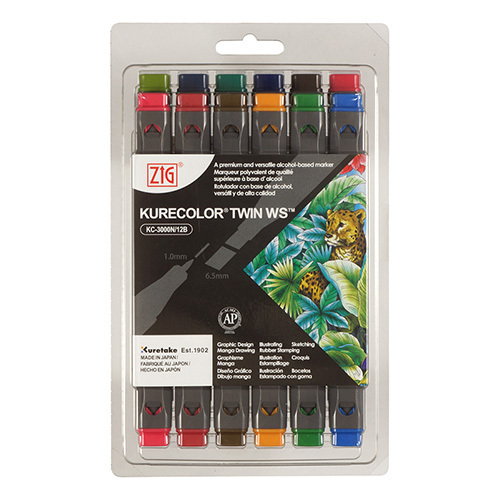 A series of two-sided KureColor Twin markers offered by the Japanese company Kuretake has been developed for the widest possible range of users. 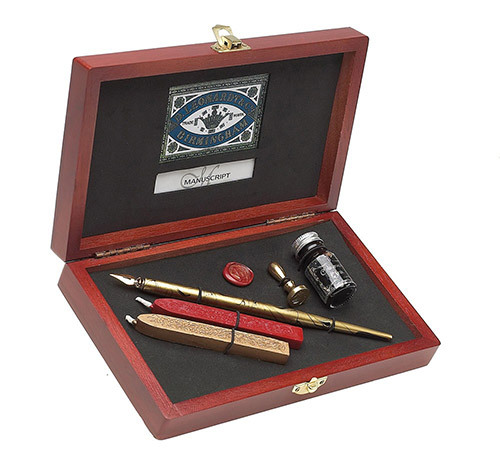 These pens are characterized by great quality, which will be appreciated by hobbyists, artists and professional designers and architects. 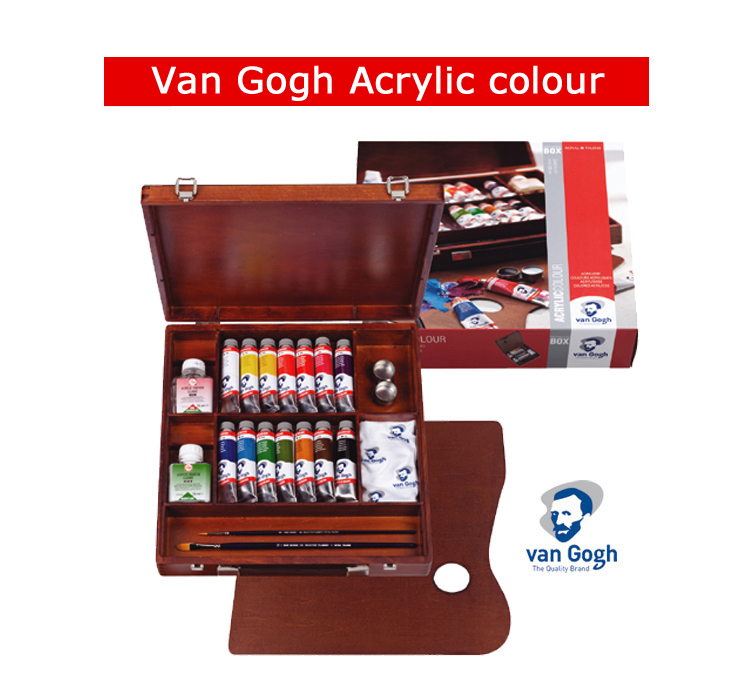 Markers are recommended for making drawings, illustrations, fashion designs, gardening, architectural, manga coloring and antistress coloring. Markers have two tips of different shapes and sizes. On the one hand, there is a round tip (1mm) that allows you to draw contours and make details, and on the other, a wide and cut (6.50mm) for filling large surfaces and putting thick strokes. 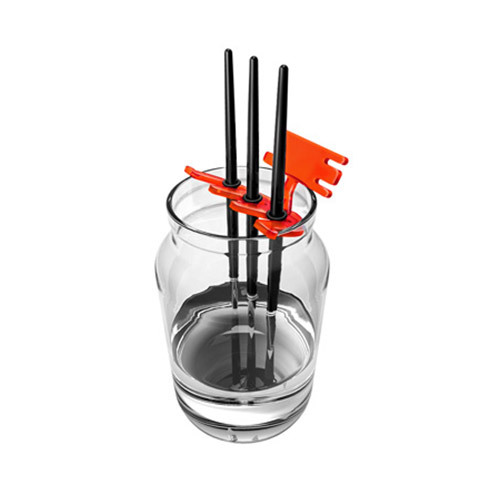 Specially designed plugs extend the life of the markers and protect against drying. Markers are best kept in a horizontal position. 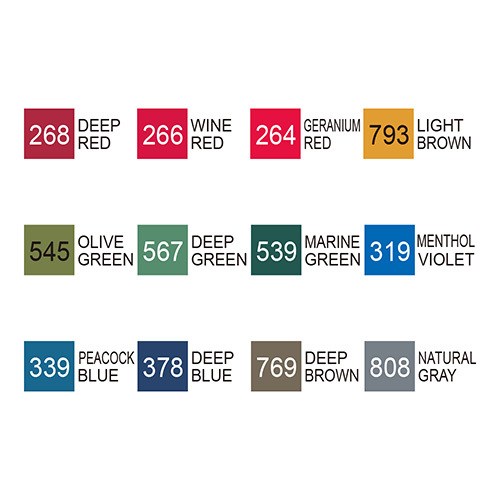 Colors: 268 Deep Red, 266 Wine Red, 264 Geranium Red, 793 Light Brown, 545 Olive Green, 567 Deep Green, 539 Marine Green, 319 Menthol Violet, 339 Peacock Blue, 378 Deep Blue, 769 Deep Brown, 808 Natural Gray. Цей товар був доданий у наш каталог: 16-03-2018 13:03.